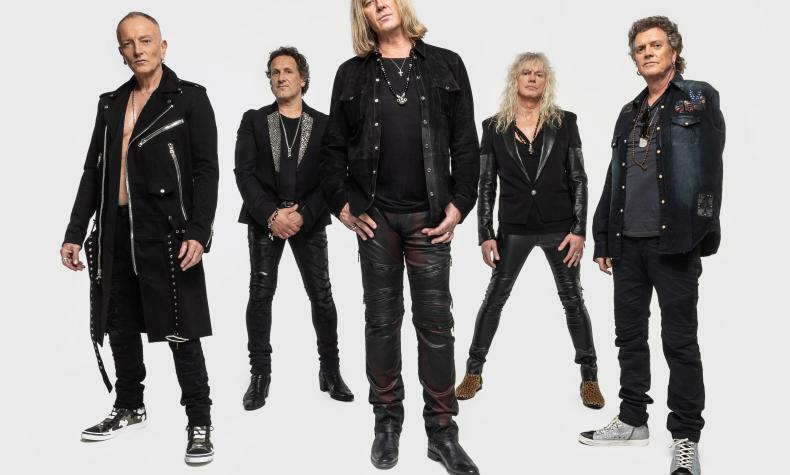 British rock 'n' roll icons Def Leppard comes to Planet Hollywood with their residency show.The group will be inducted into the Rock & Roll Hall of Fame this March. The band's many hits include "Rock of Ages", "Pour Some Sugar On Me", " Foolin". They have sold over 100 million albums world wide and won many prestigous awards.